Most of us at some time or another have experienced delayed onset of muscle soreness, or DOMS, in the day or two after a workout. But why does it happen and how can we help our patients differentiate it from injury? 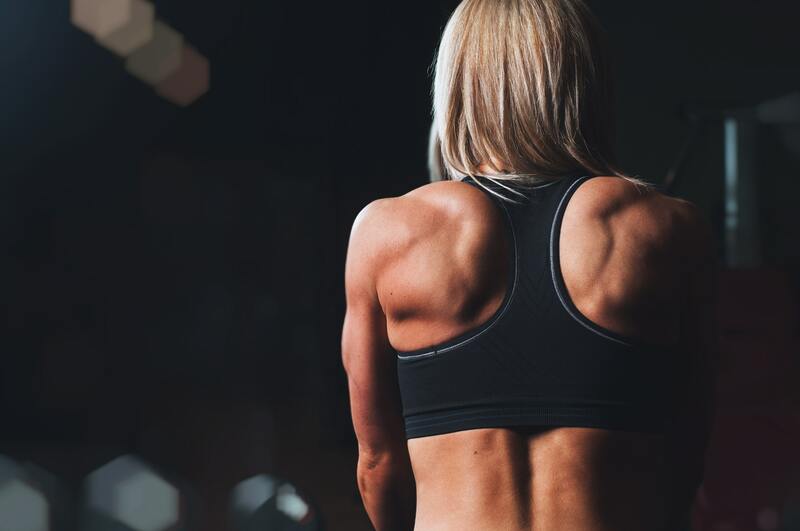 Unfortunately, scientists are as yet uncertain as to why DOMS happens, but it is thought that exercise causes micro-trauma to muscle fibers, which then heal and hypertrophy, creating muscle growth. Studies have also shown that it does not put a person at higher risk of injury to exercise while experiencing DOMS. But, how do we know that the soreness our patients are feeling is DOMS and not an injury? PT Byron Chan's recommendation to patients is to wait a week. "A good rule of thumb is if you’re still feeling pain after 1 week of resting, it might be a sign of injury. If you’re still feeling pain after a week, it’s a good idea to rule out injury by seeing your physiotherapist." Read the PT Works post here. I totally agree on this. I think the thumb rule is the best of all to remember . If you get pain even after a week of workout , guess something is wrong and it is time to see a phyiotherapist.